The “Cities for Cycling” organization undertook the creation of a course for cycling under the open school program of the City of Athens. 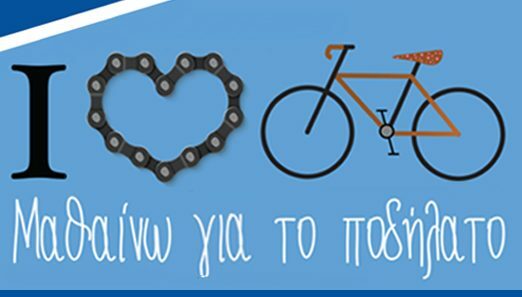 The lessons of “Cities for Bike” in the context of the Open Schools of the Municipality of Athens is an action that aims to set the right bases, solve questions, inspire and eventually make more people to move on the streets of Athens with bike. Through his experienced collaborators of “Cities for Bike”, the participants will have the opportunity to solve all their questions around the bicycle and the world and to acquire the necessary knowledge to enjoy the bicycle as a means of recreation, or exercise. The Open Schools program is an innovative initiative of the municipality of Athens that has found a great response to local societies.